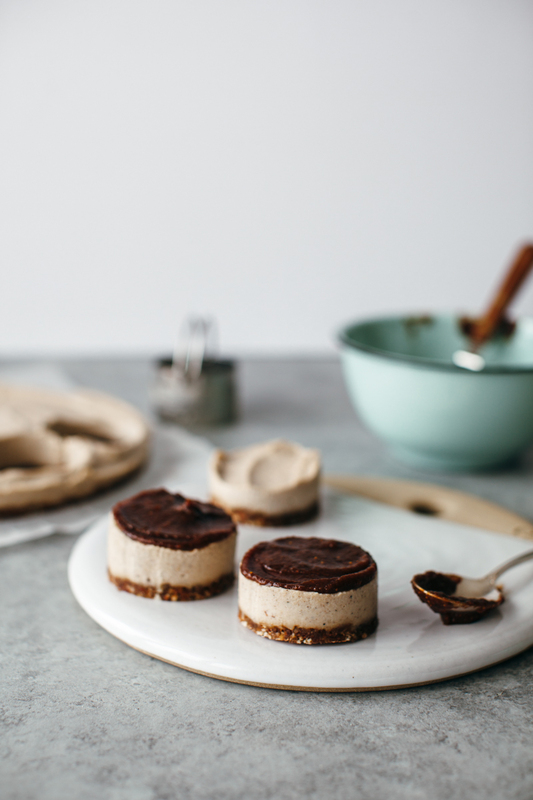 Finding delicious dairy-free dessert recipes is not the easiest task. Butter is kind of a big deal in baking, and leaving it out along with milk can be daunting at first. But the truth is not all desserts need it. In fact, there are plenty of tasty desserts out there that don’t have a drop of dairy in them — and I’m not just talking about fruit salad. 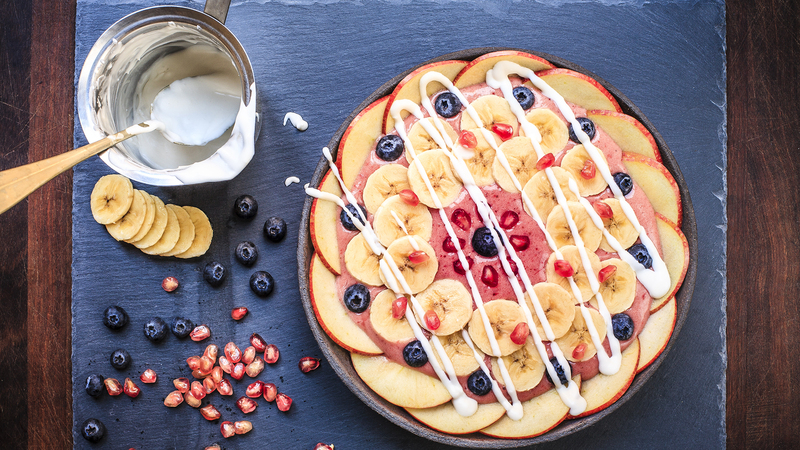 If lactose isn’t your thing but you don’t want to miss out on all of the delicious fall desserts this season, you’re in luck. These 14 dairy-free dessert recipes are so good that you won’t even miss the milk and butter — seriously. From pumpkin pie bars to a vegan chai cheesecake and tahini brownies, these recipes are all winners. Your turn to bring a dairy-free dessert to book club or the PTA bake sale? No sweat… you got this. 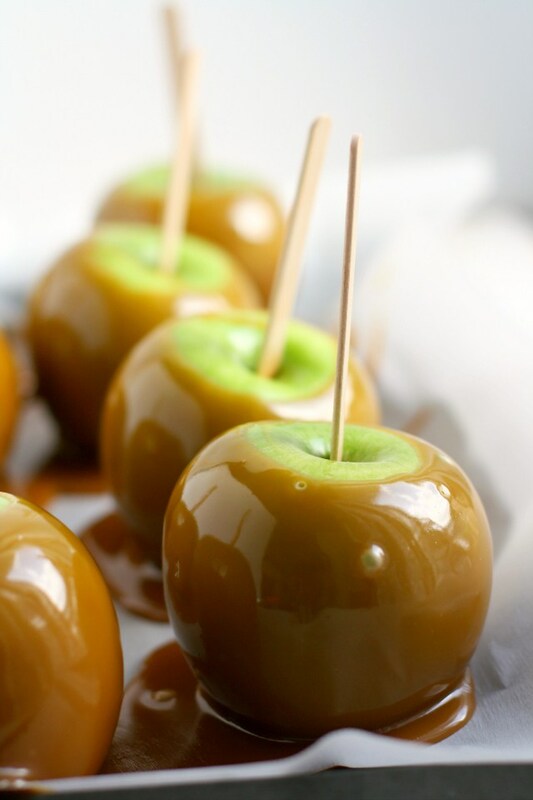 These festive fall caramel apples are nut-free and dairy-free. 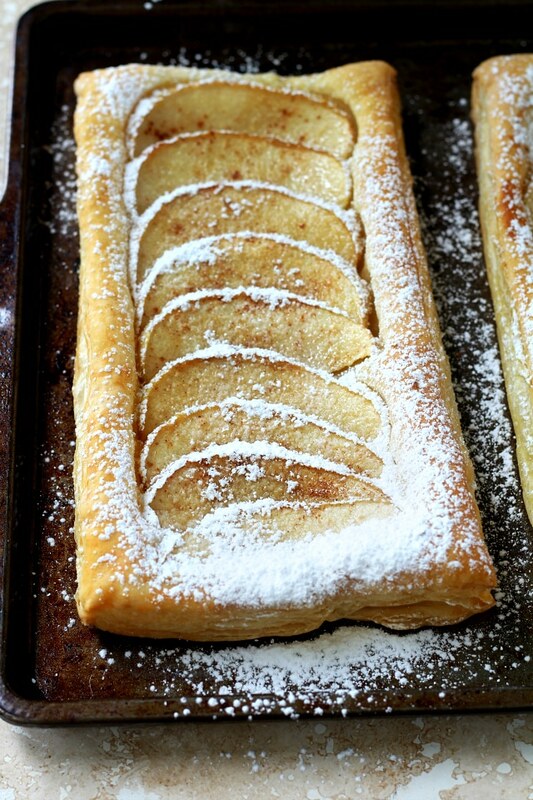 This easy apple tart is made with frozen puff pastry. It’s the perfect dairy-free dessert to bring to a last minute potluck. Vegan cheesecake? Stay with me. This cheesecake is so smooth and creamy, it’s miles away from your average cream cheese cheesecake. Oh, and there’s also an Earl Grey tea and maple fig sauce. Yeah, bookmark this one. 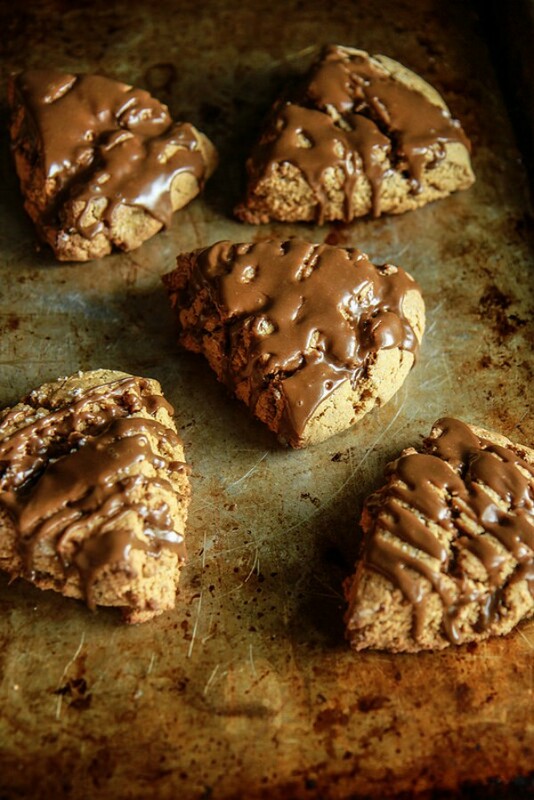 Tender and flaky, these pumpkin scones are vegan, gluten-free and full of pumpkin flavor. Perfect with a cup of coffee. Not quite ready for pumpkin pie but craving that rich pumpkin flavor? Make these easy and adorable pumpkin pie parfaits instead. 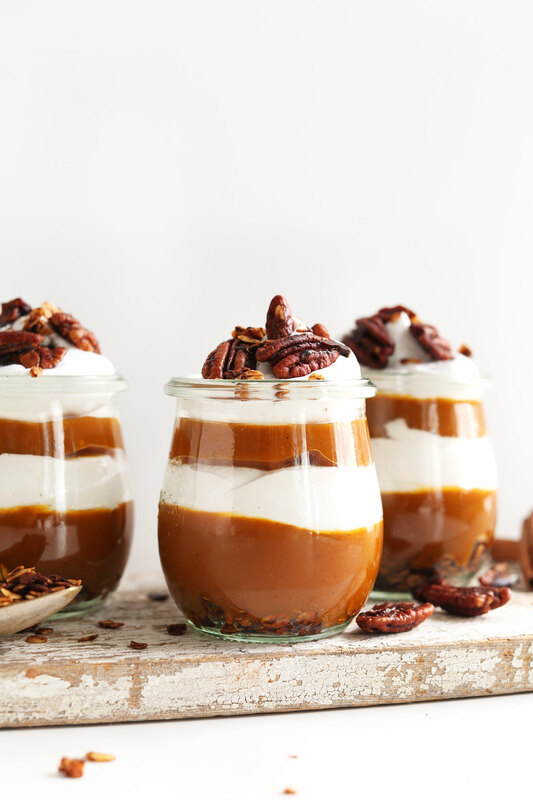 Made with pumpkin butter and coconut whipped cream, the parfaits are topped with cinnamon-maple granola and pecans. 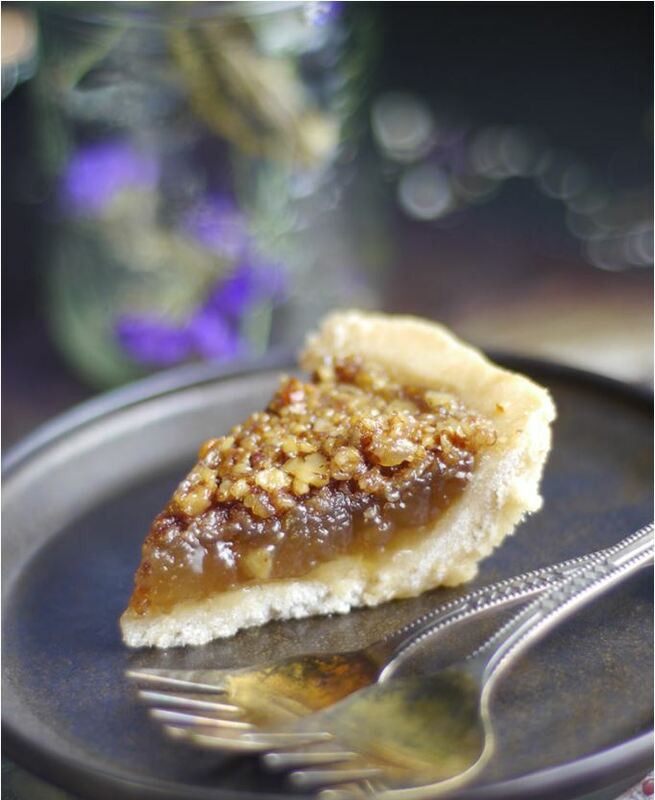 This Canadian maple pie is kind of like a maple-infused pecan pie. Use a store-bought crust to simplify things. 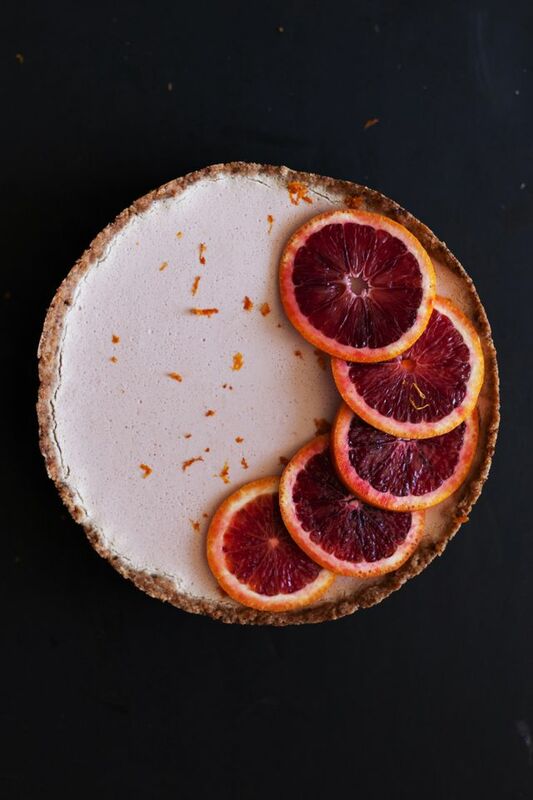 You’ll love this gorgeous citrusy custard-like tart made with almond milk and plenty of blood orange zest and juice. This one goes out to the chocolate obsessed. 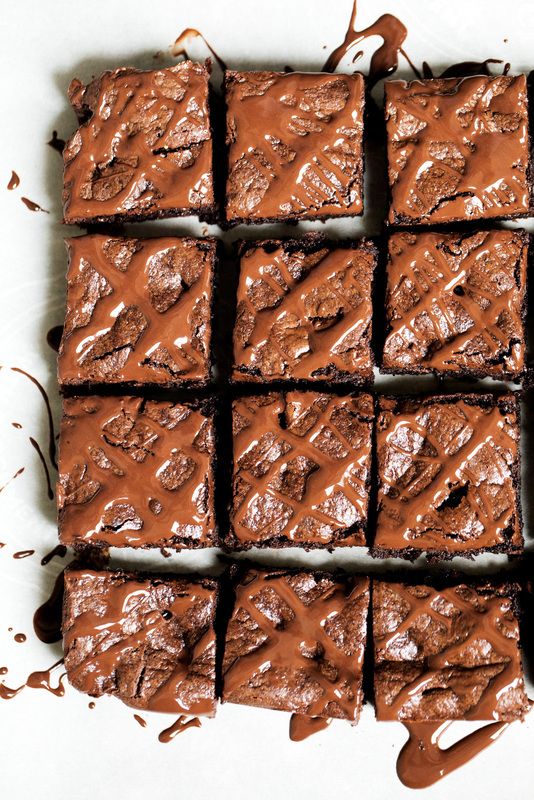 These brownies have no butter, flour, oil or refined sugar. Instead, tahini is used to add a creamy richness. Use a high-quality cocoa powder for the best results. Looking for a showstopping dessert to serve at your fall dinner party? 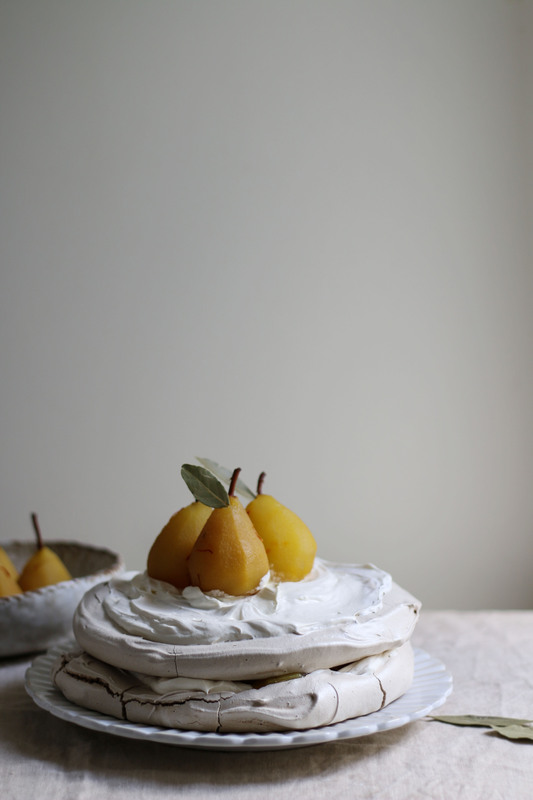 This pavlova is topped with poached pears and is surprisingly easy to make. Not into pears? Top your pavlova with your favorite in-season fruit. This gorgeous cake is made with almond milk and olive oil. 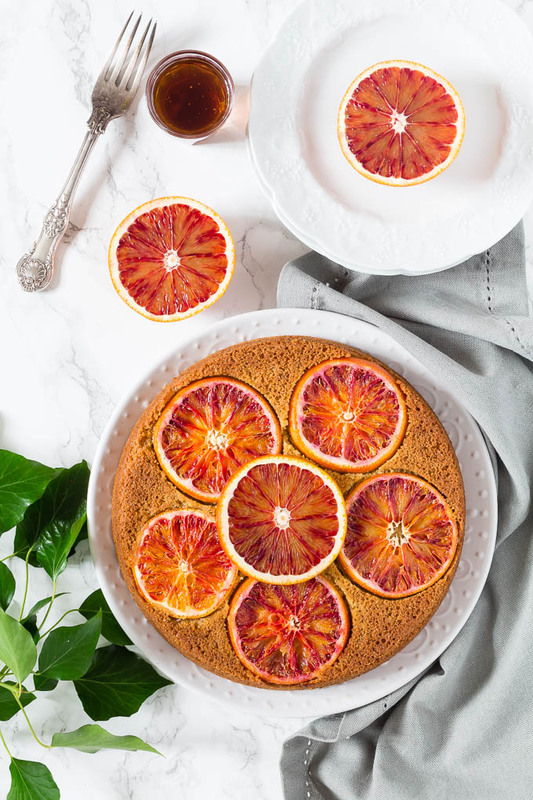 Cardamom, blood orange juice and maple syrup lend incredible flavor to the cake. 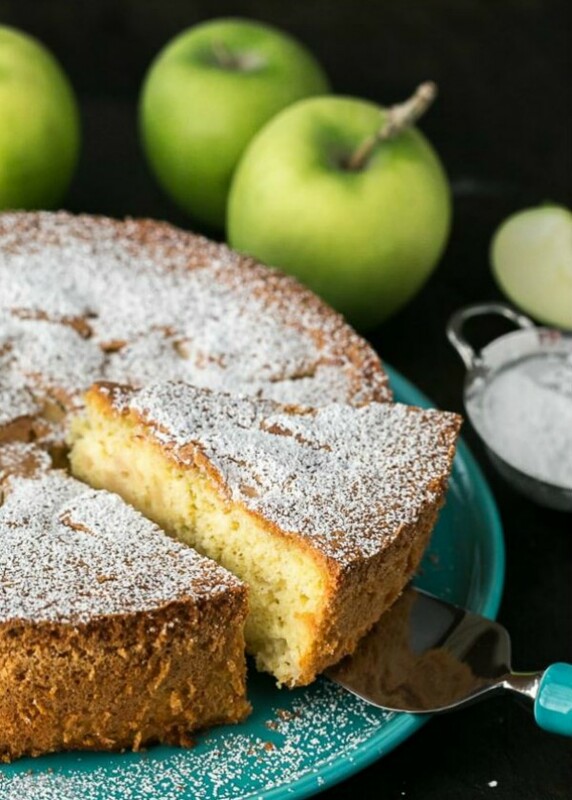 This sharlotka, a deliciously light and fluffy Russian apple cake, is super-easy to make and has just five main ingredients. 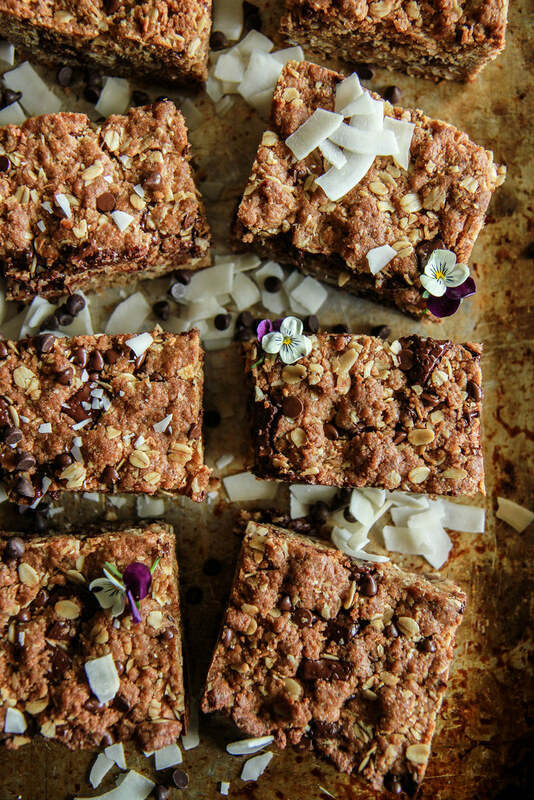 These gluten and dairy-free bars are crispy, chewy and packed with oats, coconut, chia seeds, SunButter and just the right amount of chocolate. 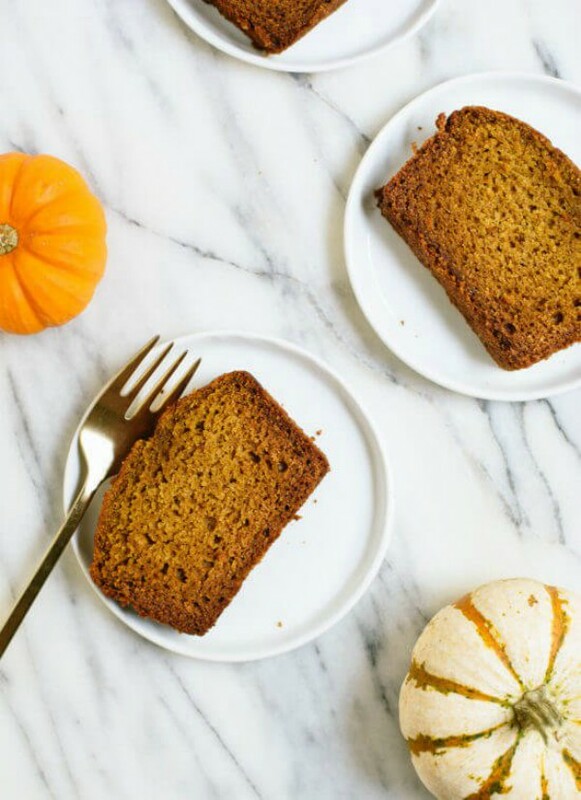 It’s not fall without pumpkin bread, right? This dairy-free version is made with pumpkin purée, coconut oil, fall spices and honey. 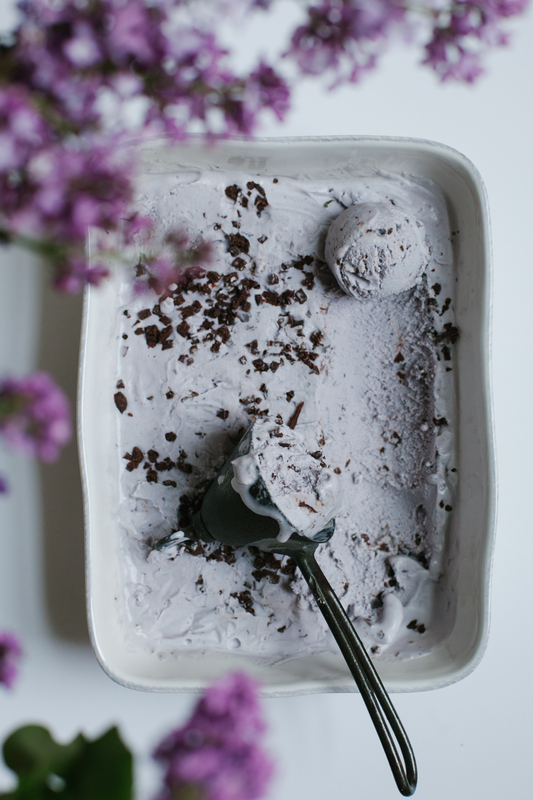 This vegan lavender ice cream is good enough to convert even the ice cream fanatics. It is studded with pieces of dark chocolate.